"Hokkaido" is the name of the second largest island of Japan, the most beautiful with unspoiled nature piece of land that provides 90% of Japan's fisheries and crops. 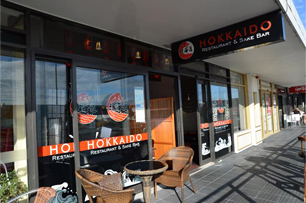 Hokkaido Restaurant & Bar is a traditional Izakaya style Sake Bar, located in the busy "LA Central" area of Lunn Avenue, a special addition to Mt Wellington. As you enter Hokkaido, we make you feel relax and enjoy our great range of food, just like being at your own home. 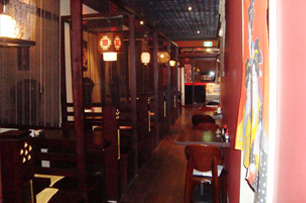 The restaurant design to give you own private space, with each individual traditional booth. We also have an open area with stunning overlooking Stonefield view. Our focus is to provide you with an affordable ,excellent fresh food and services, which you will always enjoy coming back again. Great for family and business gathering, and is also child friendly. Make your booking today! Our professional team is looking forward to provide you with enjoyable dinning experience.